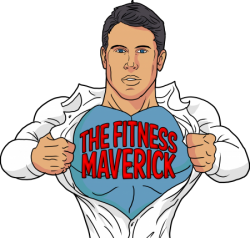 The Fitness Maverick Podcast is now available on all listening platforms, including iTunes, Google and Spotify! 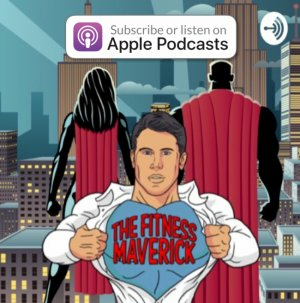 Today we’re covering listener questions, from the best forms of cardio, how to push food away, Metabolic finishers, how to squat deeper, sneaky tricks to use when you’re having a cheat meal, and essential advice for growing those glute muscles. 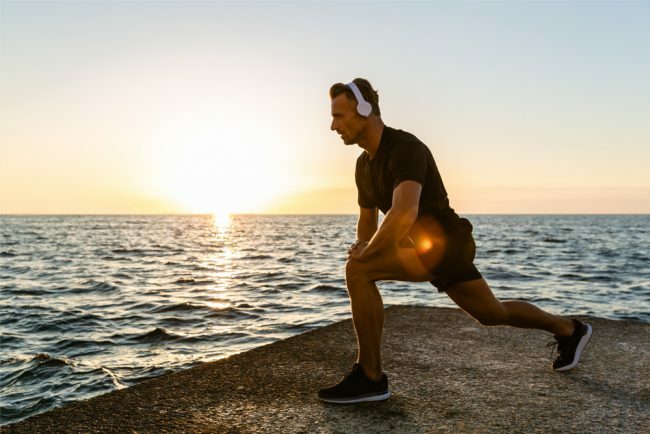 Plus much-much more.